Z-Man Scented Jerk ShadZ Softbait - Smoky Shad. 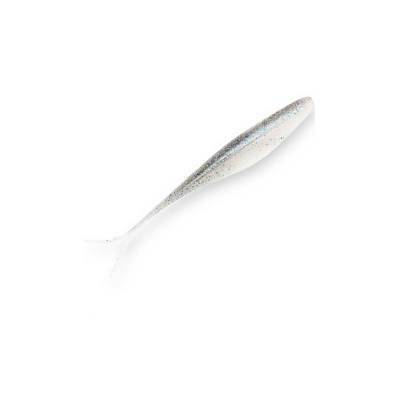 A super-lifelike, salt-impregnated soft jerkbait whose lively split-tail design perfectly mimics erratic baitfish action. Can be rigged weightless to achieve a slow, flutter presentation, or bottom bounced on a weighted hook. 5" long. Sold in bag of 5. Assorted colors available.